How would I prevent parts of my player model from displaying on the camera? The "legs" of my playermodel are shown when looking down. I'm using the Unity First Person Controller template. You can use Layers to control what's visible to each camera. First, create a layer for "FirstPersonHidden" objects, following the instructions in the docs. For each object you want to hide, set its layer to this one using the Layer drop-down menu at the top-right of the Inspector. Then, on your camera, open up the Culling Mask drop-down and ensure this layer is unchecked. 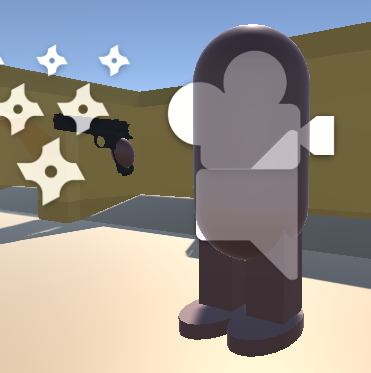 Now the marked objects will be hidden from your camera's view. Not the answer you're looking for? Browse other questions tagged unity c# first-person-shooter or ask your own question. 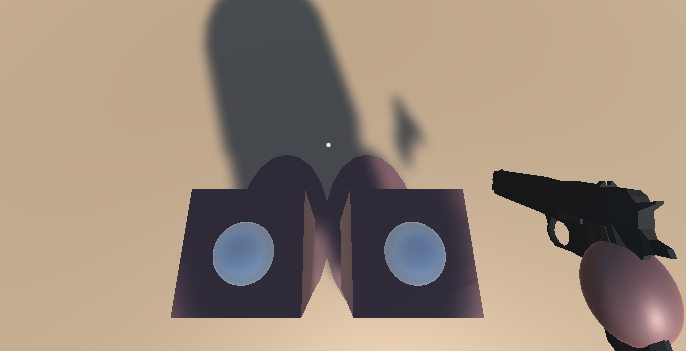 Keeping the camera from going through walls in a first person game in Unity? How can I make object to follow first person character and the camera without making the object child? How can I make in the model animation tab humanoidwalk in the preview?